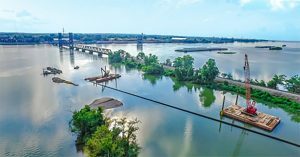 Sixty feet below the surface of Sowashee Creek in east Mississippi lies a new section of pipeline — 1,640 feet of 36-inch AMERICAN ductile iron pipe — installed with little more than a ripple’s impact on the waterway. 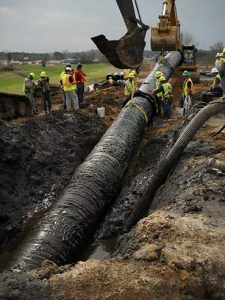 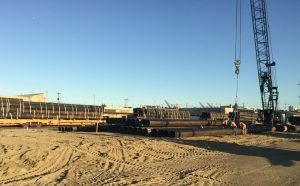 This section of pipeline marks the longest length of this size ductile iron pipe ever installed using horizontal directional drilling (HDD), a trenchless method of pipe installation that minimizes surface disturbance. 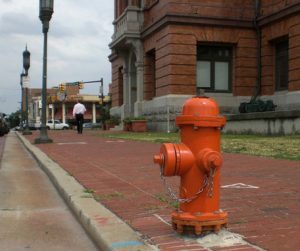 In 2008, the City of Baltimore implemented a contract to upgrade its water infrastructure by having new water appurtenances installed throughout the city. 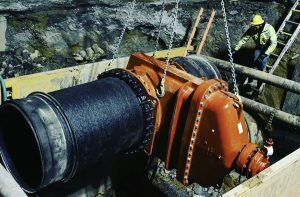 Rob Stewart has been named manager of industrial relations at AMERICAN Cast Iron Pipe Company (AMERICAN).